For the uninitiated, our friend and contributor in Holland, Ton Beerepoot (Beer) has come up with a new way to bring the world of the 2% bikes and the lifestyle to the faithful. 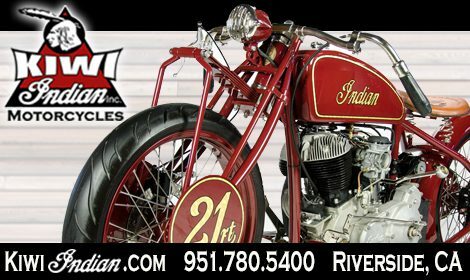 If you are not familiar for the concept of 2%, it goes something like this, of all the people that ride only 2% truly ride choppers and live the lifestyle that goes with it. The offering comes in the form of Chop, Ride & Party 1&2. 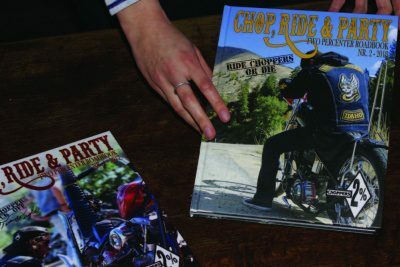 The book comes is 180 pages of all things chopper in a hard-bound yearbook style. Ton worked tirelessly to fill it with the best that the world has to offer in the form of local builds and those from clear across the world. I believe that as the years wear on, it will continue to become the go-to guide for what’s going on in the Chopper scene around the world. It brings a good feeling deep down in my soul to know that there is a large group of people out there who will find kindred spirits in the people and bikes that are portrayed on the pages within. It also has the best of parties and gatherings that appeal to the 2%ers the world over. As well as tips and tricks to fill your needs. Beerpoot was also sure to include monumental road trips that make moving about the world on a chopper brings. So, if this the type of publication that appeals to you, visit www. choprideandparty.com/ and order your copy. Don’t forget to tell him Cycle Source sent ya! 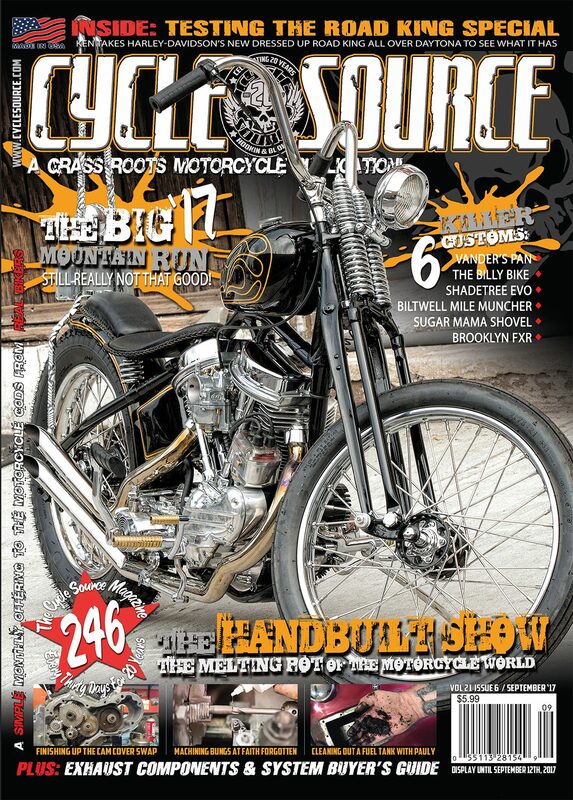 This entry was posted in Lifestyle and tagged Back Issue, Biker Bookshelf, Books, Chop Ride & Party, Cycle Source, Cycle Source Magazine, July 2018, lifestyle. Bookmark the permalink.